The insurance company said the home was repairable after a fire, and they paid $49,000. 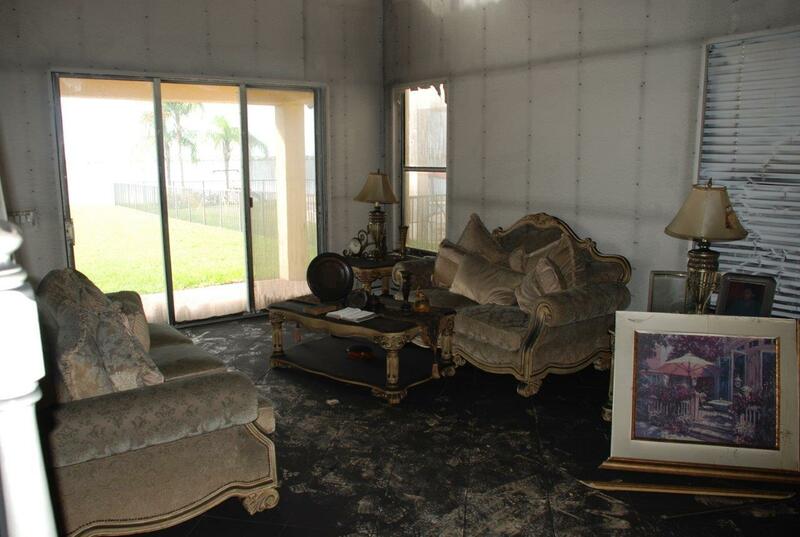 All Claims USA Public Adjusters proved that our home was a total loss. The policy limit payment was $170,000.